For those of you in the USA, Thanksgiving has nearly arrived! 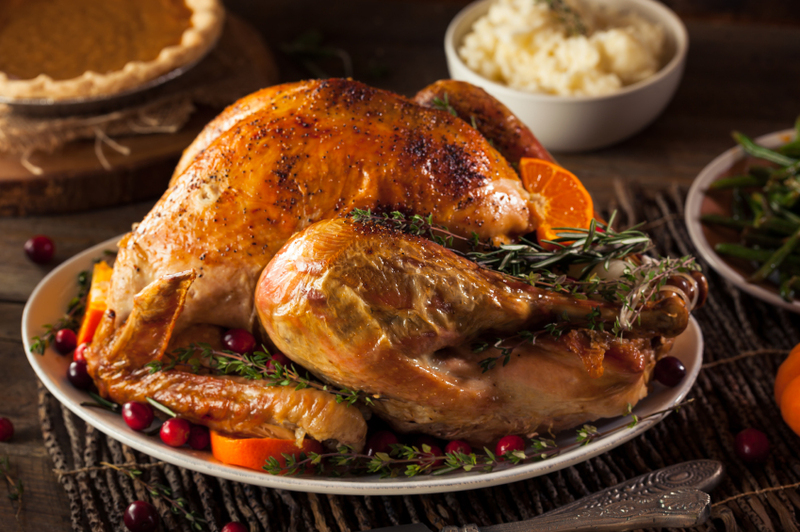 Here are some great suggestions for Rieslings to pair with traditional Thanksgiving foods. And even if you don’t celebrate Thanksgiving, these pairings are great for fall and winter meals in general! The last thing you want on a big eating day like Thanksgiving is a heavy, oaky wine, and these Rieslings are the perfect alternative. The bright crispness of Pacific Rim Riesling helps to cut through the richness of Thanksgiving delicacies and leaves your palate refreshed after each sip. 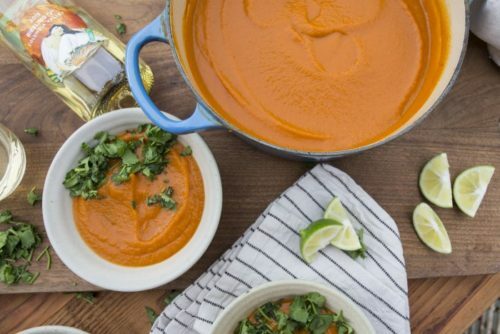 Our take on classic butternut-squash soup swaps coconut milk for heavy cream and Thai curry paste for nutmeg. The result is a thick, creamy, lightly spicy, umami-filled soup. The slight sweetness of Pacific Rim Classics Medium Riesling balances the spice from the curry perfectly. Read more and get the soup recipe here. And don’t forget dessert! These recipes and Riesling pairings for Cinnamon Cream Pumpkin Pie, Salted Caramel Pumpkin Pie and Cranberry Cream Topped Pumpkin Pie will have you and your guests being very thankful! Get the pie recipes and pairings here. Why not start with something a little different? 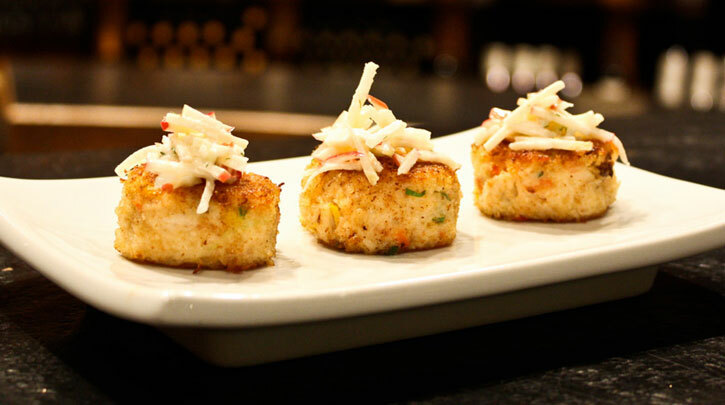 Paired with Riesling, these succulent crab cakes make a perfect amuse bouche or appetizer for your Thanksgiving guests. And, for dessert, if you’re looking for an elegant take on traditional pecan pie, this mocha pecan tart will elevate everyone’s taste buds with a truly delicious ending to the meal. Pair both of these dishes with Chateau Ste. 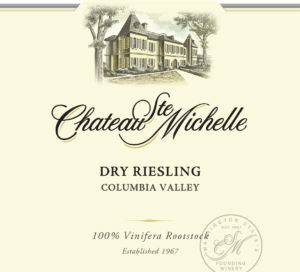 Michelle Dry Riesling, a dry, refreshing style of Riesling from Washington state with beautiful fruit flavors, crisp acidity and an elegant finish. 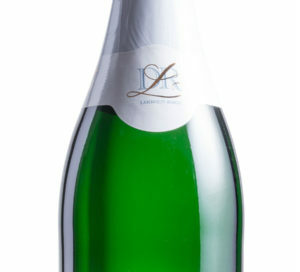 It offers inviting sweet citrus aromas and flavors. 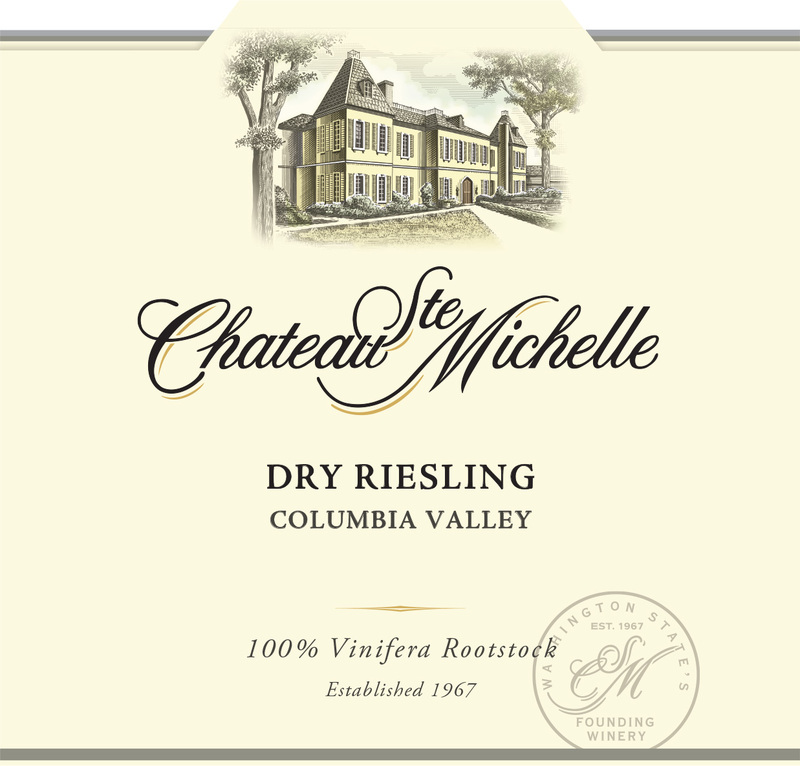 This is an incredibly versatile food wine, making it an ideal wine at the Thanksgiving table or for fall holiday entertaining. When planning your Thanksgiving feast, don’t forget to greet your guests with a light aperitif. And while a simple glass of excellent Riesling is always welcome, you might also work up a little special magic with this recipe for a sparkly Riesling libation. Nothing could be simpler or more welcome! And what about the turkey, the stuffing and the gravy? 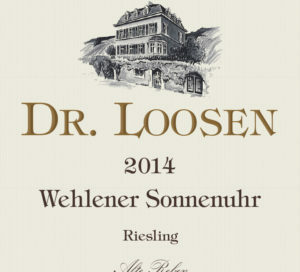 Dry Rieslings are incredibly food-friendly wines. Pair your main meal with a Dr. 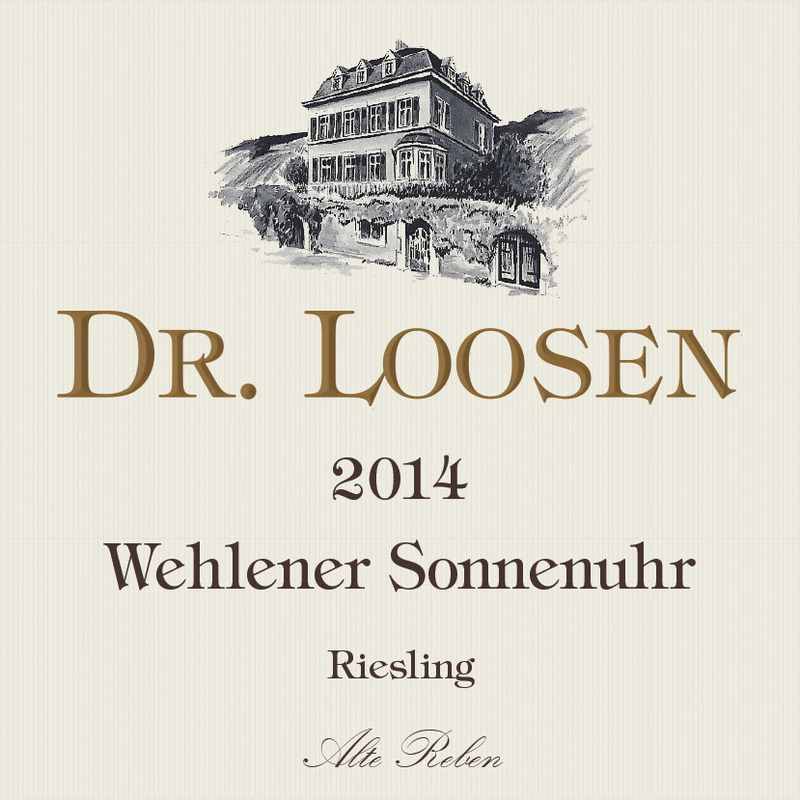 Loosen Wehlener Sonnenuhr single-vineyard GG (dry) Riesling for a truly perfect match. Whatever you choose to serve, we wish you and yours a wonderful, warm and delicious Thanksgiving holiday filled with Riesling!